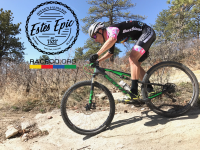 The Estes Epic has it all! Participate in a 55k Mountain Bike race in beautiful Estes Park, CO. The next morning we come back for a Half+, or 55k Trail Run. Are you truly Epic? Do the Double and receive a special finisher&apos;s award! 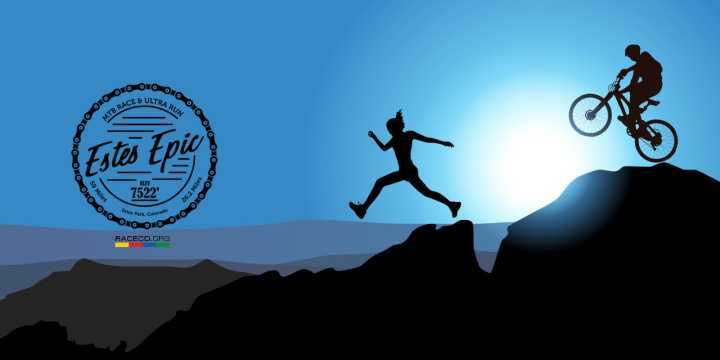 If you register before July 15th we will add your name/motivational phrase, whatever you want to your bib/bike plate! Finishers of the Double will receive a special finisher&apos;s award worthy of your achievement.